Colby is one of our shift-lead team members. If you like to talk sports stats, talk to Colby! He’s the ultimate Dodgers fan! 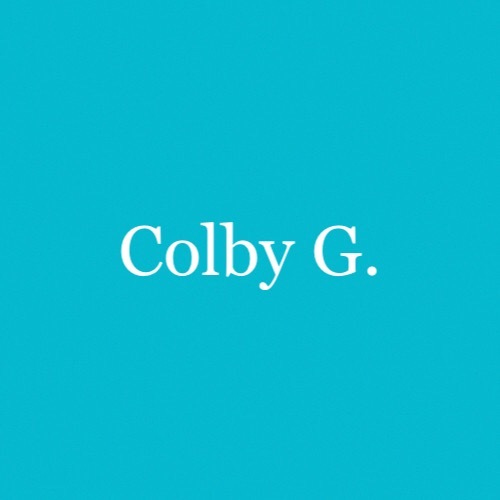 Catch Colby on the Medical & Recreation sides on Monday, Thursday, Friday, & Saturday every week. Khaylyn has been a team member for over a half year now. She's here Tuesday, Thursday, Friday, & Saturday and works Medical & Recreational. Michael is the most senior team member at over 15 months at Platte Valley! He's here to help you Sunday through Wednesday. Mick has been with us a few months but has always fit in like an elder. He’s the newest addition to our management team. Come see him on Wednesday, Thursday, Saturday & Sunday. Christine works the window and Medical side. You may see her running around Recreational restocking inventory, too. She works Monday, Tuesday, Thursday, & Friday.